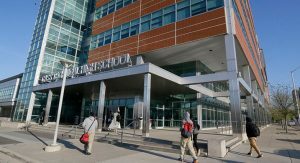 Detroit Public Schools Community District (DPSCD) is a school district that covers all of the city of Detroit, Michigan, and high school students in the city of Highland Park. 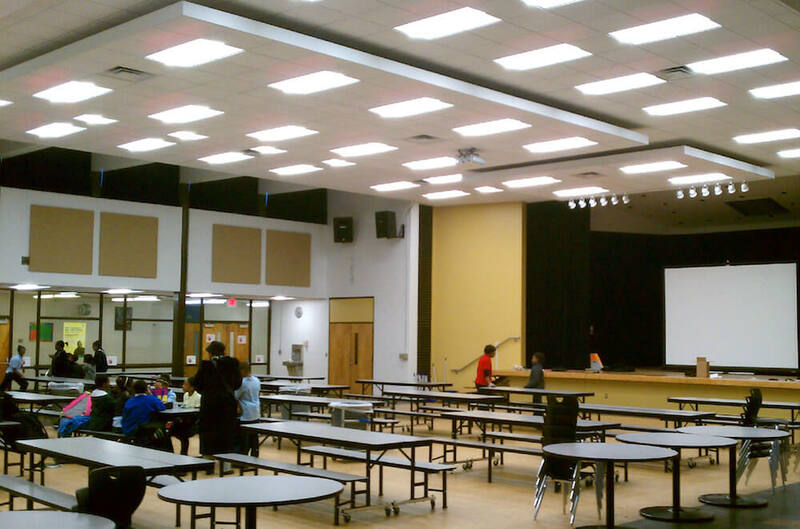 The district provides services to 48,000 students, making it the largest school district in the state of Michigan. 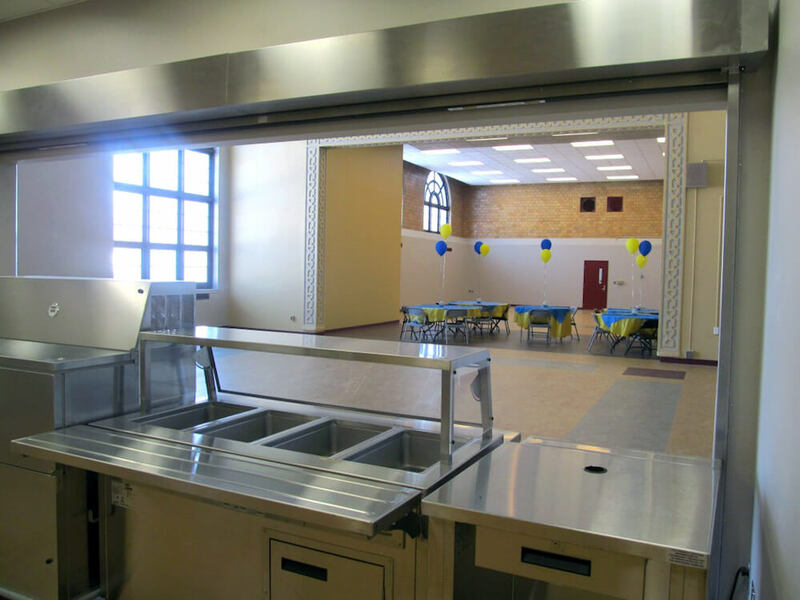 While many of the school buildings have started to show their age, DPSCD has implemented a number of projects to improve them. 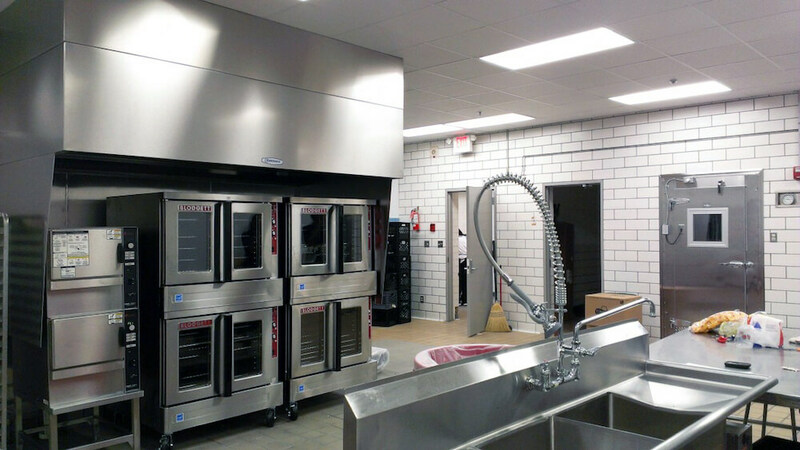 Williams Electrical and Telecommunications Co. is pleased to have been selected by general contractor Tooles Contracting to perform electrical services for many of these projects. Included are voice/data drops, kitchen renovations, and lighting upgrades. 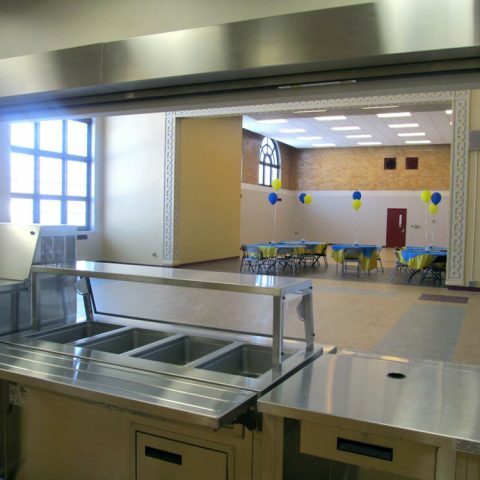 Among the DPSCD schools where Williams Electrical has completed improvements are Burton International Academy, Burns Elementary-Middle School, Golightly Education Center, and J. E. Clark Preparatory Academy where the kitchens and “cafetoriums” – combined auditorium and lunchroom spaces – were renovated. 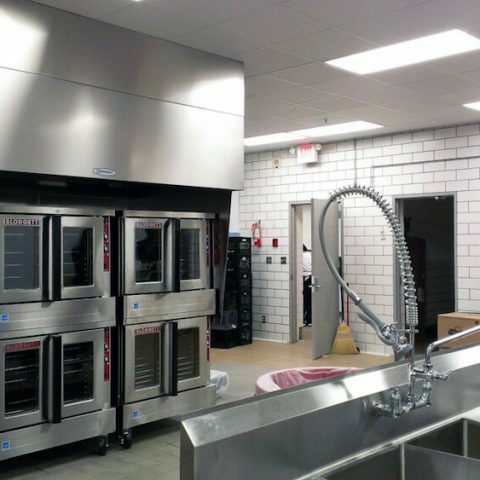 The work included wiring and power for new ovens, exhaust hoods, freezers, and suppression systems as well as new LED lighting. 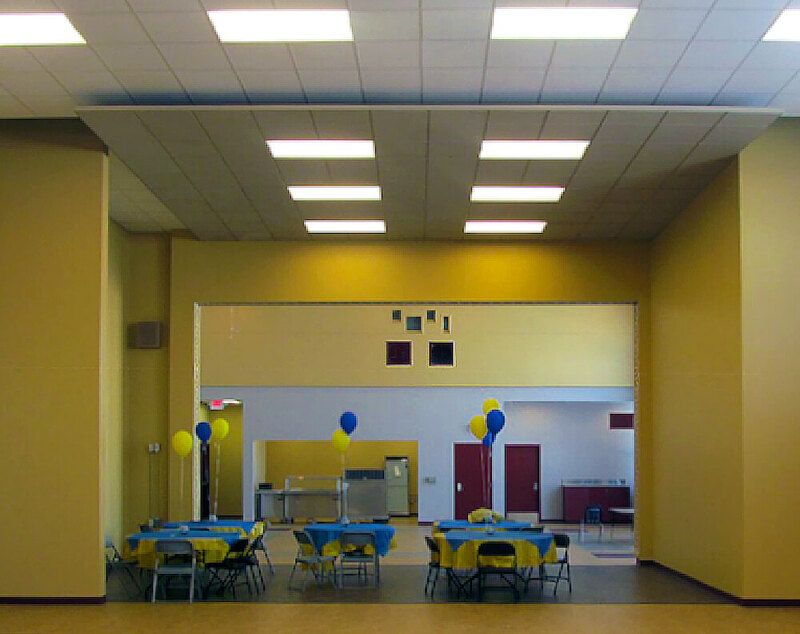 At Bates Academy, Williams Electrical was awarded a contract for more than $570,000 for a lighting upgrade project. We installed new LED lighting throughout 75,119 sq. 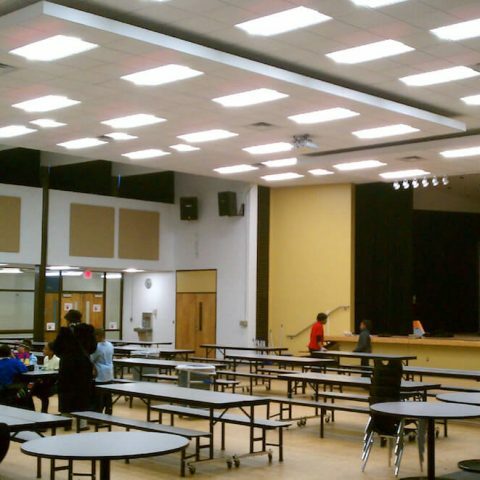 ft. including 46 classrooms, four restrooms, the cafetorium, the servery, and the kitchen. 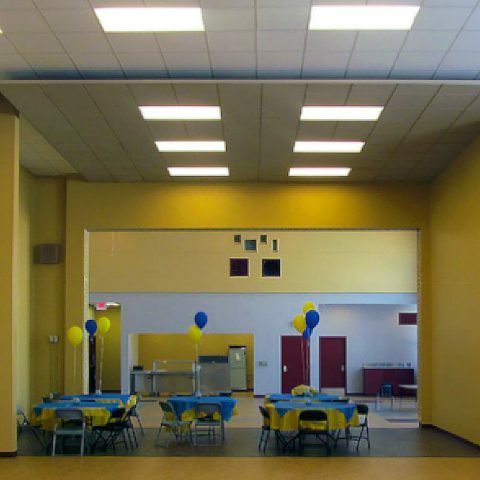 Williams Electrical also completed various electrical projects at DPSCD’s Henderson Academy, Noble Elementary-Middle School, Detroit Collegiate Preparatory High School at Northwestern, and Cass Technical High School (Cass Tech). We are proud to work with and support the Detroit Public Schools Community District and to help light the future for area students.